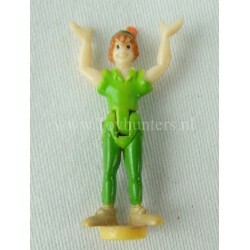 Spare figure for vintage Disney Polly Pocket, figure is reasonable but in played with condition, please check out the picture for actual figure you’ll receive, any questions feel free to ask. 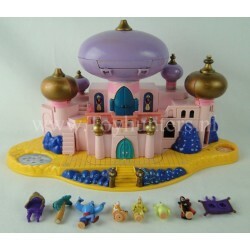 Original Polly Pocket compact from Bluebird Toys England 1995. 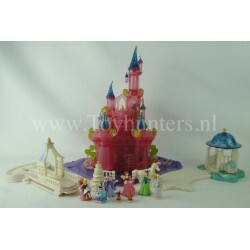 Items are in played with condition but display very nice, only 1 available, you’ll receive exact items in the picture. Pocket is empty. We combine shipping, any questions, please contact us. 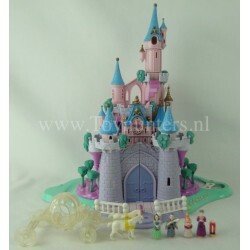 Original Polly Pocket compact from Bluebird Toys England 1995. Item is in played with condition but displays very nice, only 1 available, you’ll receive exact item in the picture. 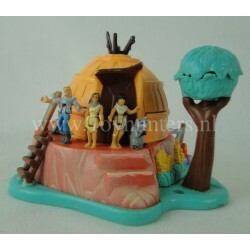 Comes with Pocahontas, Cpt john Smith, Nakoma and Meeko. We combine shipping, any questions, please contact us. 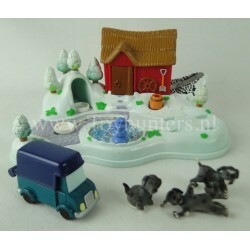 Original Polly Pocket compact from Bluebird Toys England 1998. Item is in played with condition but displays very nice, only 1 available, you’ll receive exact item in the picture. Comes with 3 dogs and a car. We combine shipping, any questions, please contact us. 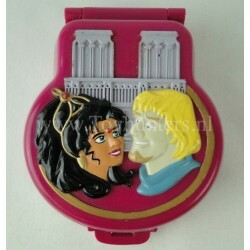 Original Polly Pocket compact from Bluebird Toys England 1995. Item is in played with condition but displays very nice, only 1 available, you’ll receive exact item in the picture. Comes with Aladdin, Genie, Sultan, Rasha, Jafar, Flying Carpet and Throne. We combine shipping, any questions, please contact us.